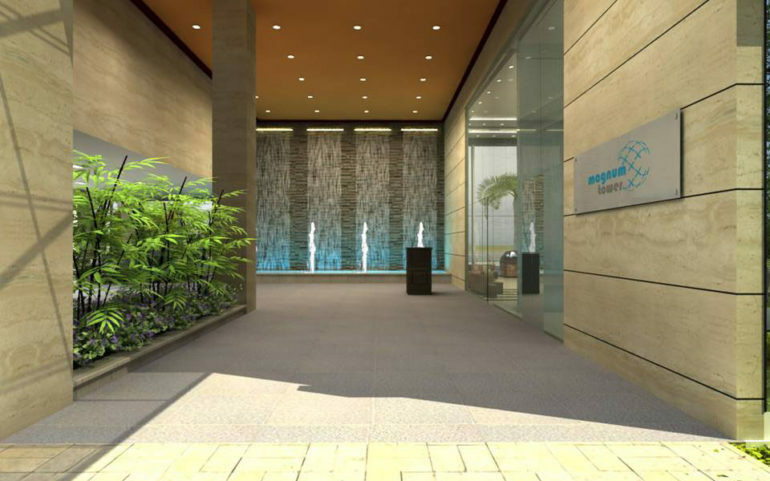 Pre leased property measuring 4901 sq ft is available for sale in Magnum Tower, Sector-58 Golf Course Extension Road Gurgaon. 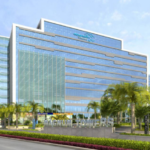 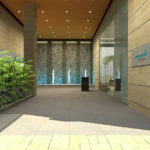 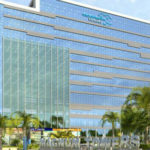 Magnum Towers, our premium corporate offering, is a state-of-the-art facility at a sprawling IT business park. 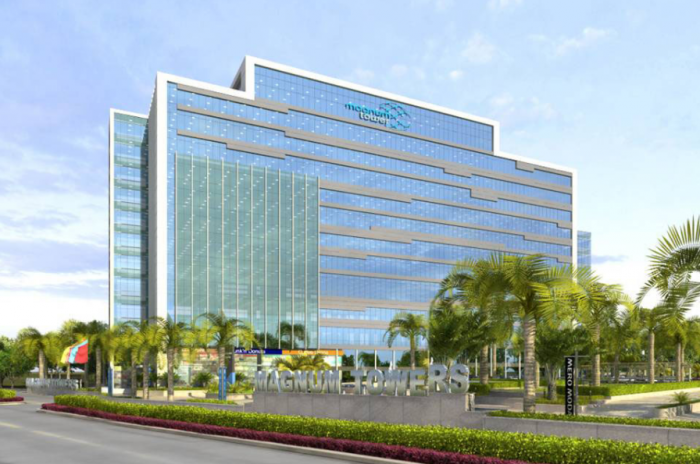 Integrated with largest technologies, Magnum caters to new and established businesses and offers maximum growth opportunities at one of the most dynamic and fast growing business hubs of Gurgaon. 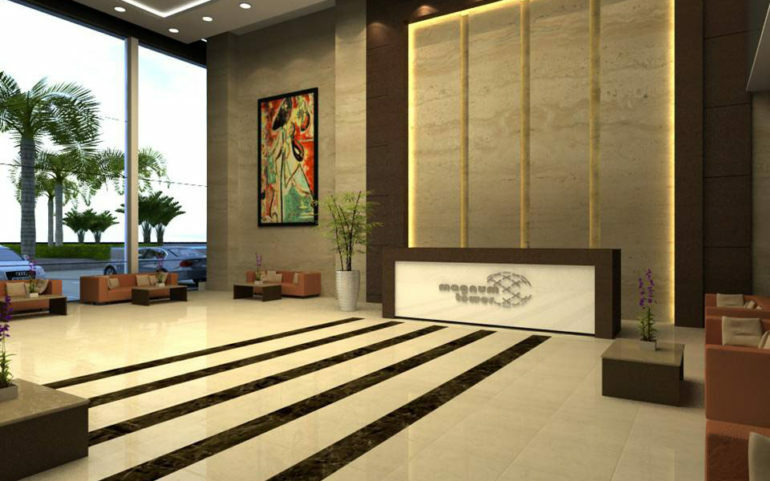 Galaxy monnet magnum tower is a premium and contemporary commercial project developed by galaxy monnet group, located at golf course extension area, sector 58, gurgaon, haryana. 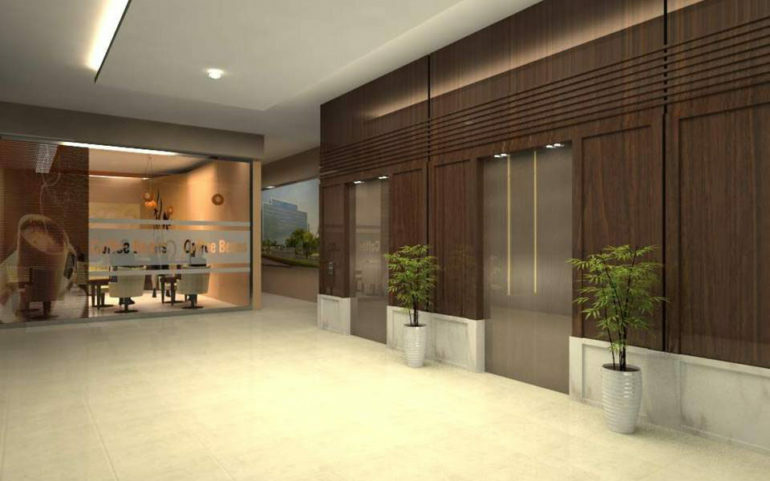 The project offers state of the art futuristic commercial office spaces of various specifications that provide unparalleled growth opportunities. 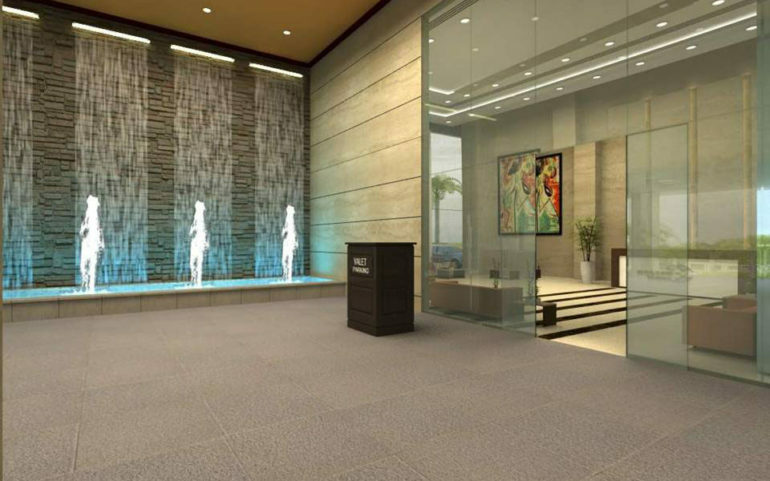 The commercial complex is fully equipped with all modern amenities and latest technologies and leisure areas that offer an unmatched environment of productivity. Spread over 3 acres of lush green campus.